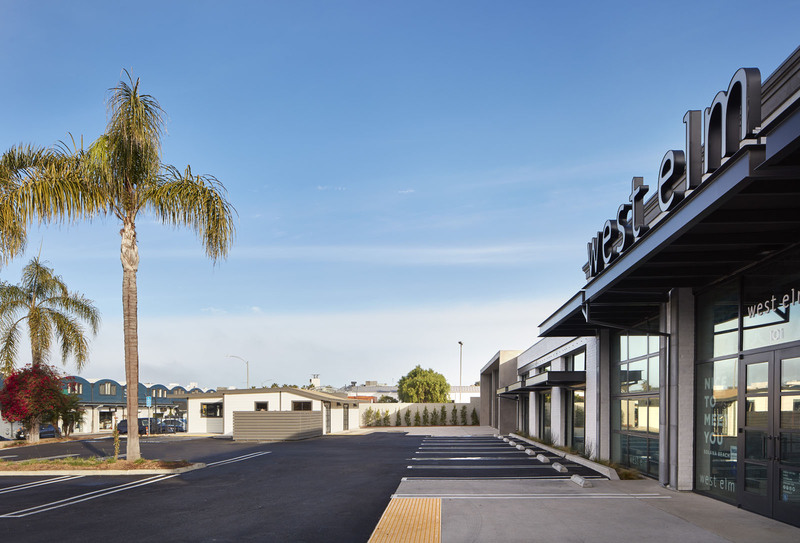 The Cedros West Elm project consisted of the complete renovation and transformation of an old 1970’s roller rink building into a multi-tenant retail building occupied by West Elm and other retailers. 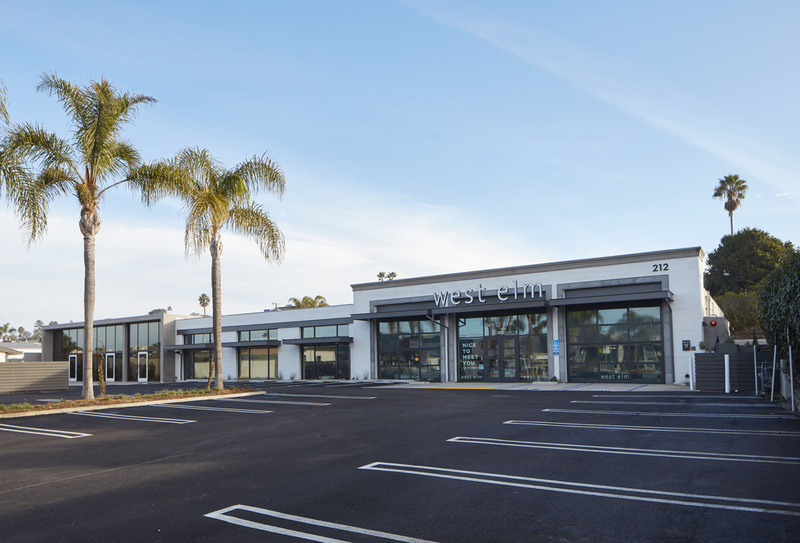 The project scope consisted of the complete interior demolition of the 15,395 Square Foot building including the concrete slab, all existing utilities as well creating 9 new openings in the front of the building. 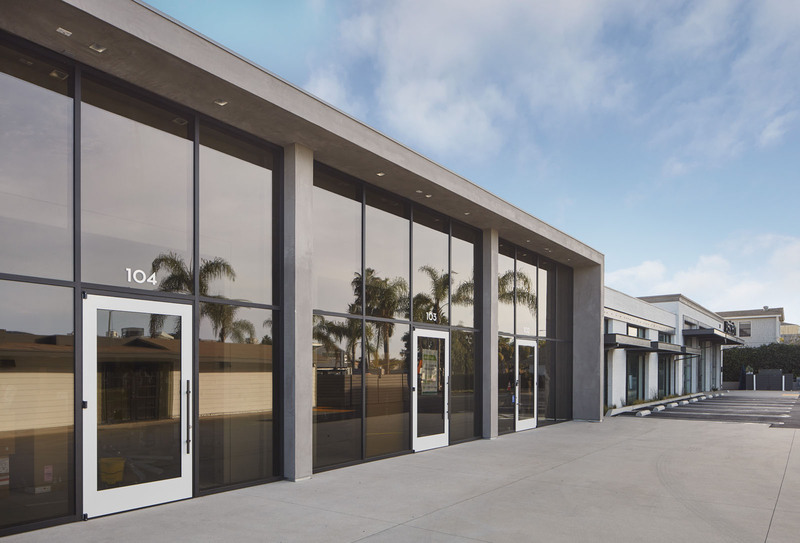 Significant structural upgrades were required to allow for the new openings, including 9 moment frames. 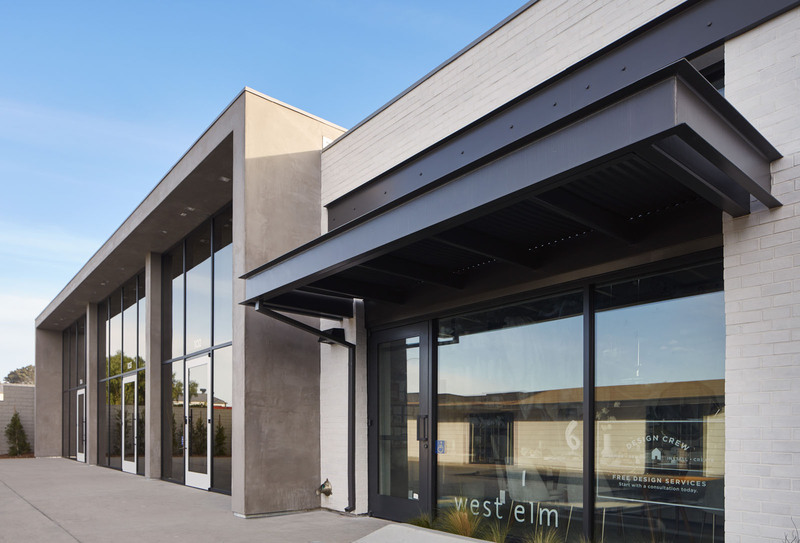 The new openings feature glass storefronts and multiple sets of glass bi-folding doors at the entrance to West Elm. 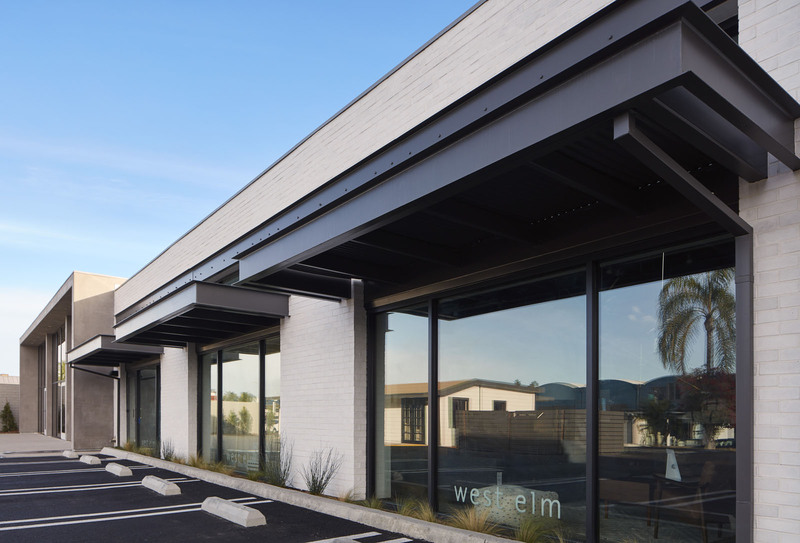 The building height was increased to feature pop out areas above the major tenant entrances, and contained a mix of brick cladding, stucco and precast concrete trim at the West Elm storefront openings. In addition, new utilities were installed throughout including a new electrical transformer and gas meter, as well as tie in out to Cedros Ave.